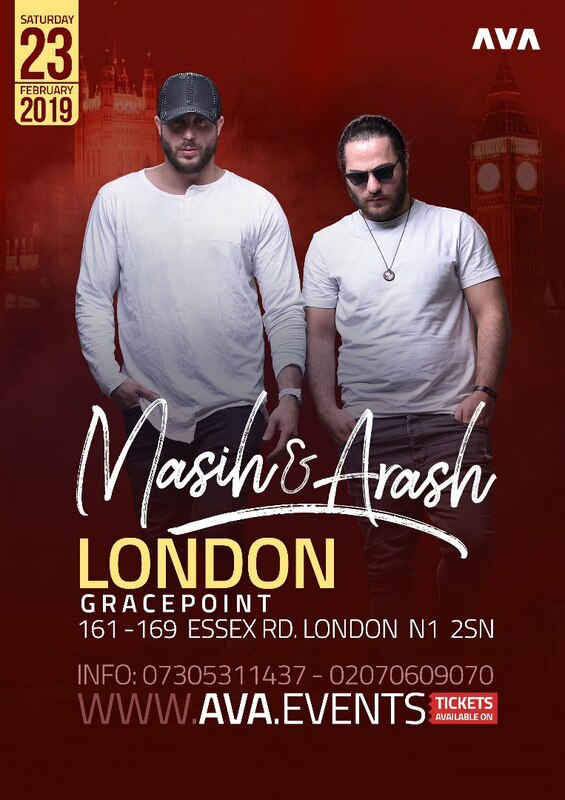 Masih & Arash AP have revealed details of their first ever UK tour. 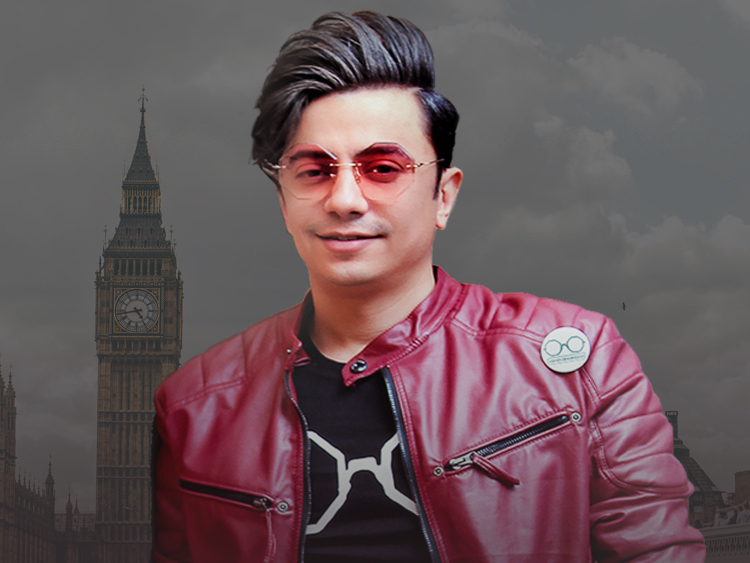 Persian Popstars who are preparing a set of love songs for upcoming Valentine, will visit London and Manchester in February 2019. 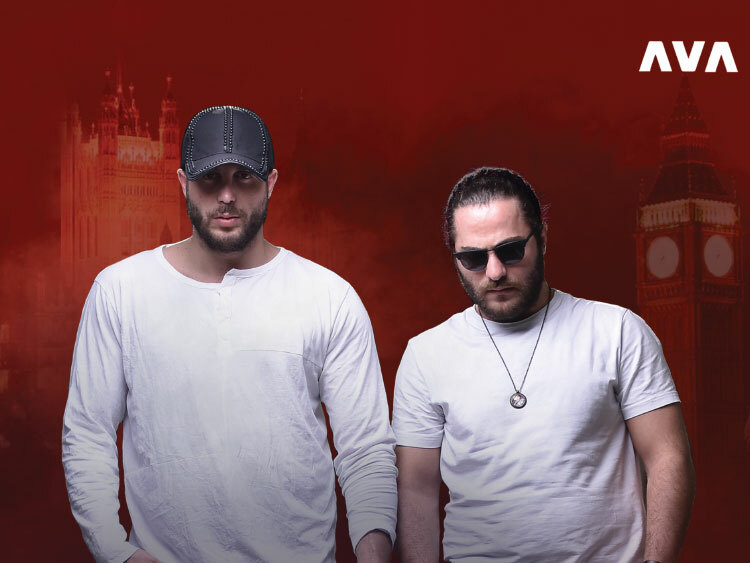 They will release a song related to their tour on Wednesday, 6 Feb 2019 to invite all the fans across the UK to join their concerts. Which dates are they touring? 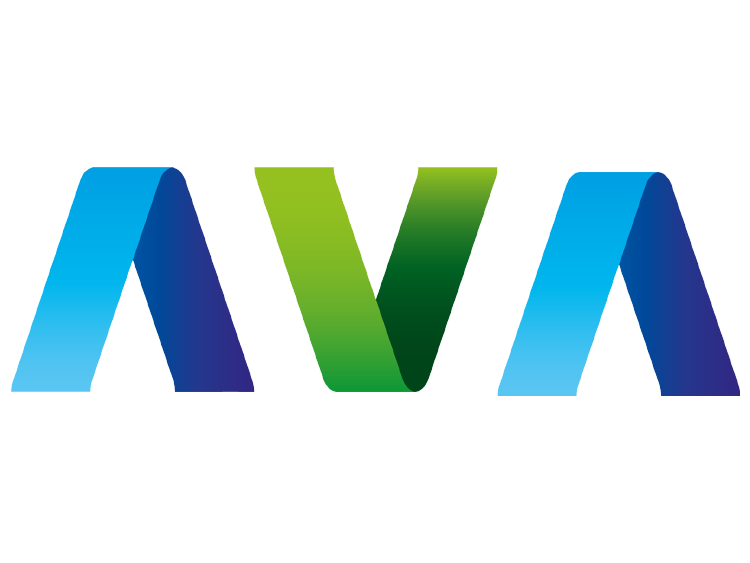 Tickets are on sale now and you can simply visit www.AVA.events to book your seats.